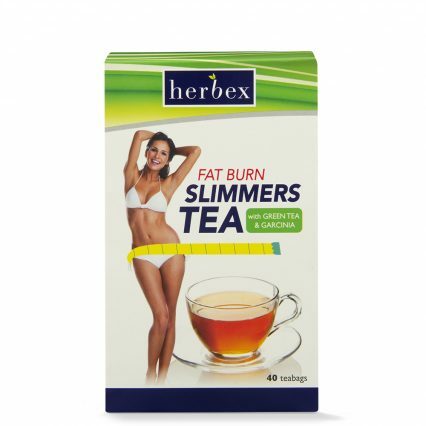 Herbex Slimmers Fat Burn Tea contains a herbal formula which will assist weight-loss by burning stored fats. 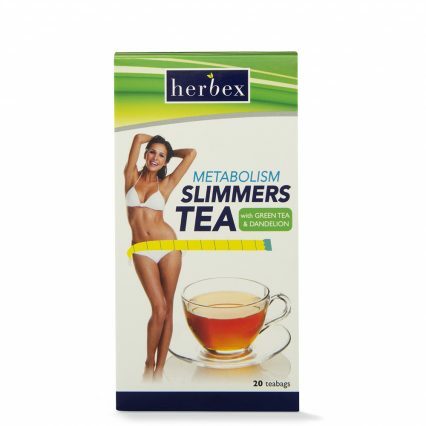 A cup or two a day will help you look your best and boost your confidence. 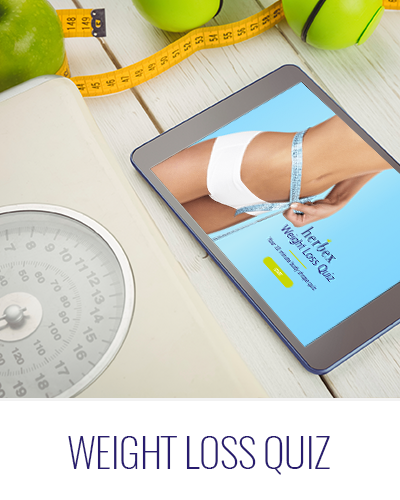 Regular use will help you get into shape and love the way you look. Brewing instructions: Add 1 tea bag to freshly boiled water. Allow to brew for 3 minutes. Add a drop of honey and a slice of lemon for a delicious taste. Drink between meals as needed. 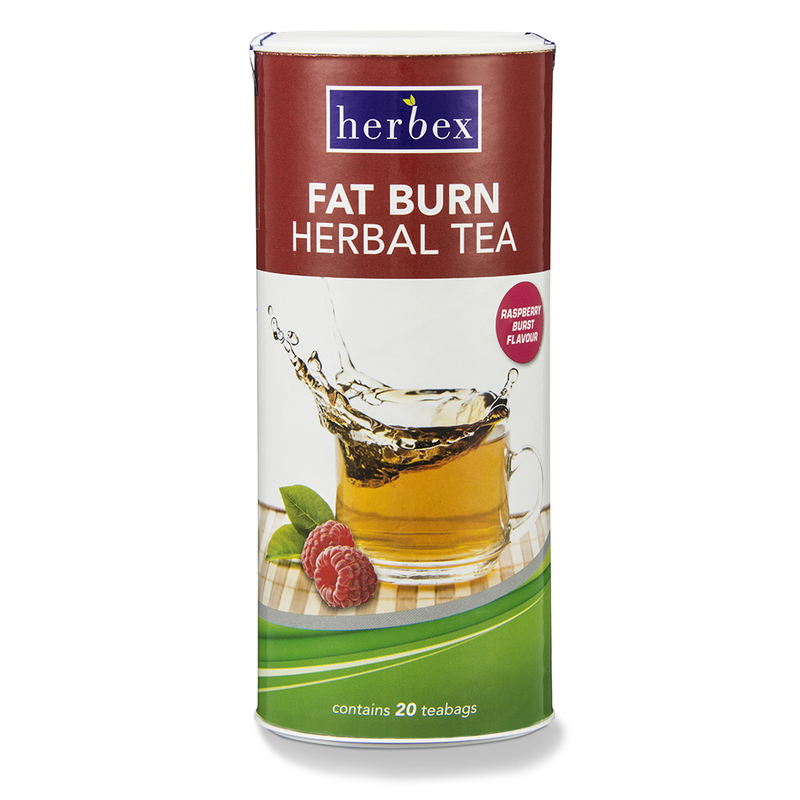 To make a refreshing iced tea: Brew 4 tea bags in 750ml boiling water. Add 250ml unsweetened peach fruit juice. Serve on crushed ice. Makes 4 glasses. Drink between meals as needed. 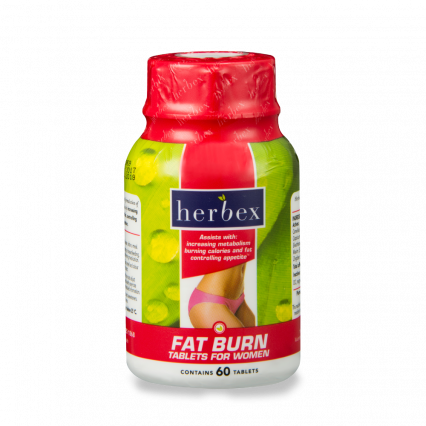 It is not recommended that pregnant women take any form of slimming product. Breastfeeding women should consult their health professional. Keep out of reach of children.